Samsung have reached a success with their Ultra line launched in Europe, represented by the X820 6.9mm and D900 13.9mm we've already reviewed. So the manufacturer has decided to bring this design in similar form over to the States. 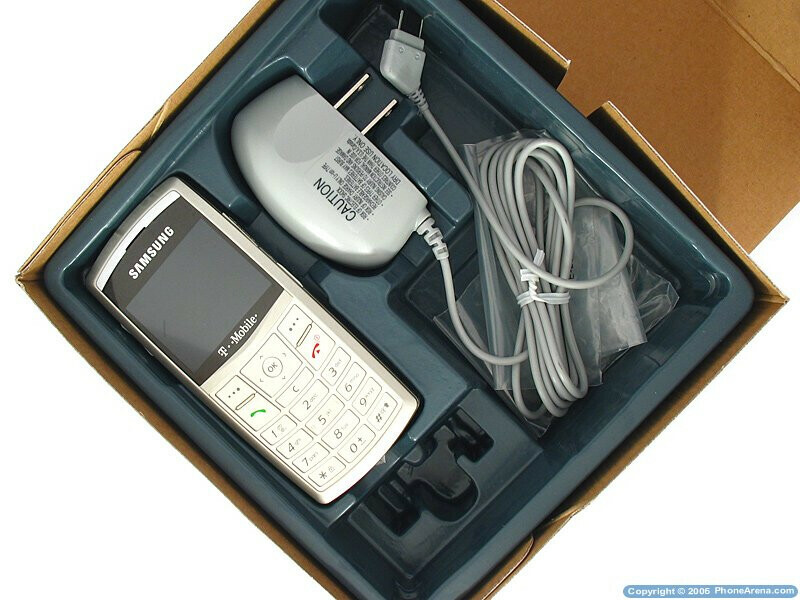 What we have here is the Samsung SGH-T519 for T-Mobile, successor of the T509 the carrier offers. Although it is a little fatter than the European X820, it strips 2mm down its predecessors' thickness. A major upgrade in the functionality of the T519 is that it adds microSD slot for expanding the internal memory, which was missing in both the T509 and the X820. Its camera is still 1.3-megapixel, which is a step back when compared to the European phone with 2-megapixel camera, but it is quad-band GSM/EDGE phone instead of tri-band only. 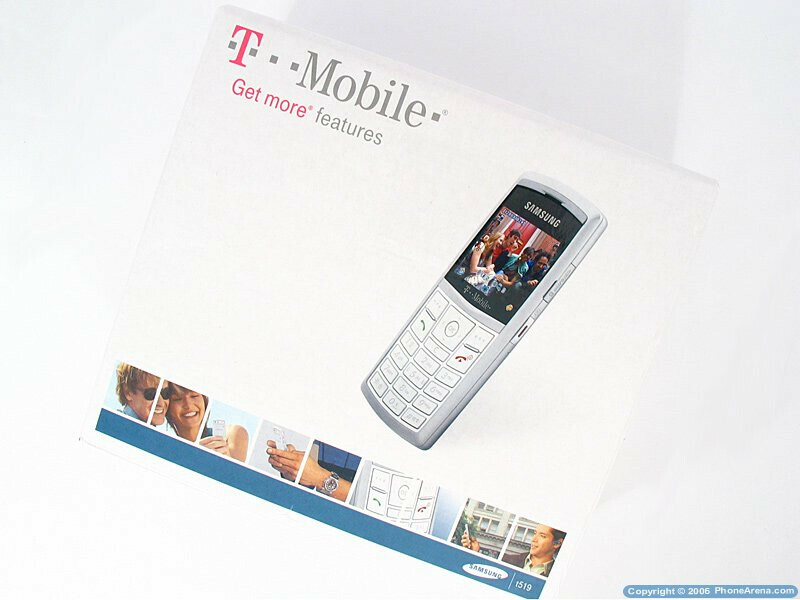 The T-Mobile box of the Samsung SGH-T519 packs the phone itself, a charger for it, mono headset and manuals. Unfortunately the headset won't be the best for listening to music, and as the connector is Samsung propriate one you won't be able to replace it easily.